All policies that are published here are a standard requirement when you are in any associated business relationship with STELLAR BIOMOLECULAR INNOVATIONS INC. INC. and/or its related brands. By default, all association with STELLAR BIOMOLECULAR INNOVATIONS INC. INC. and/or its related brands or entities, either through the formal or informal appointment as an exclusive distributor, dealer, agent, representative, introducer, and other representation must comply with the following Rights of Usage and the understanding that all protocols, usage, adoption of methodology and decision to accept any brands or products by STELLAR BIOMOLECULAR INNOVATIONS INC. INC. is at your sole discretion and responsibility within your said territory. STELLAR BIOMOLECULAR INNOVATIONS INC. INC. and/or its related brands or entities reserves the right to waive all responsibilities in any nature whatsoever, to any therapeutic claims and applications or connotation attached to the product or services offered in any territory. 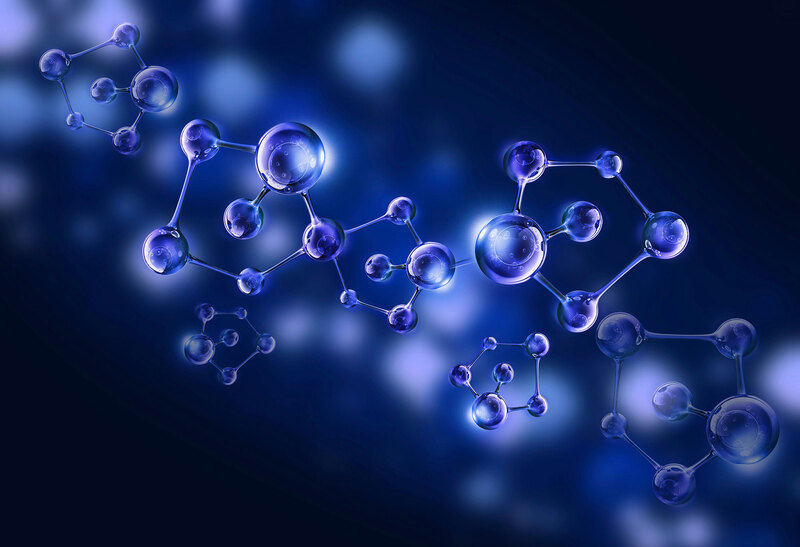 Stellar Biomolecular Innovations Inc. is a Hong Kong based private entity founded by a group of dedicated investors and visionaries who are leading the way forward on the future of biomolecular research and development in regenerative therapies.